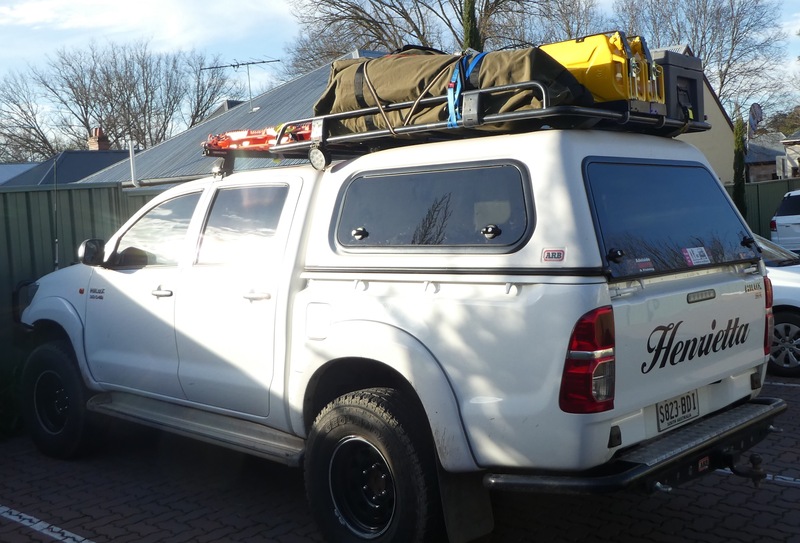 Have spent the last two days prepping Henrietta for our big adventure over the Simpson desert. Why the washing machine desert ? 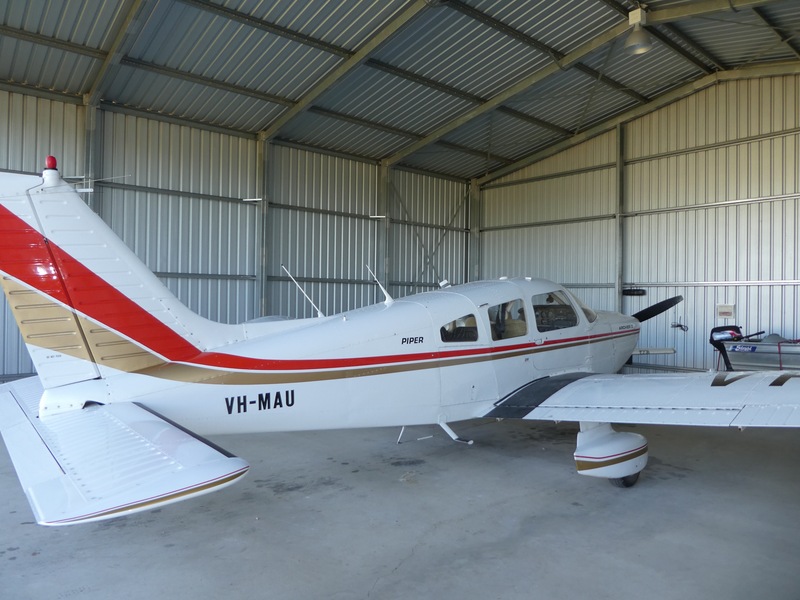 – well turns out that the Simpson desert was named rather late in the history of European exploration of Australia – late as the 1920’s – and named after Mr Simpson of washing machine fame who footed the bill for an aerial survey over this area as it was being explored. Greg has family connections to Paul ( Lynn’s younger brother ) . 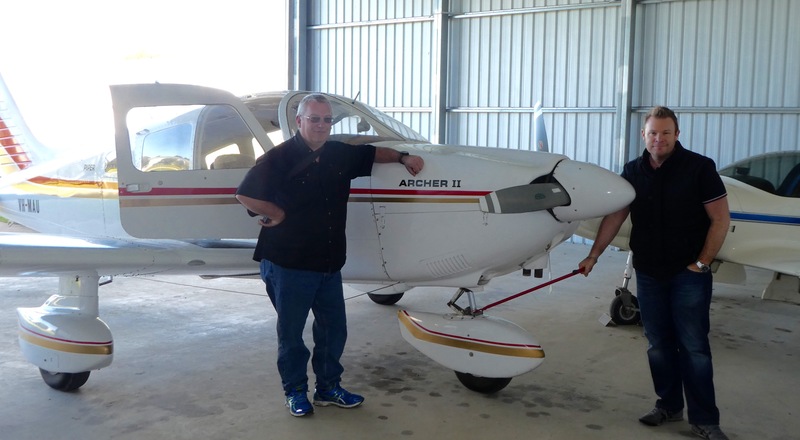 Greg trains pilots , among other things , and very kindly took Paul and me out for a great flight in and around Adelaide , Fleurieu Peninsula , Victor Harbour and the mouth of the Murray River. A spectacular flight in fine weather with some turbulence . 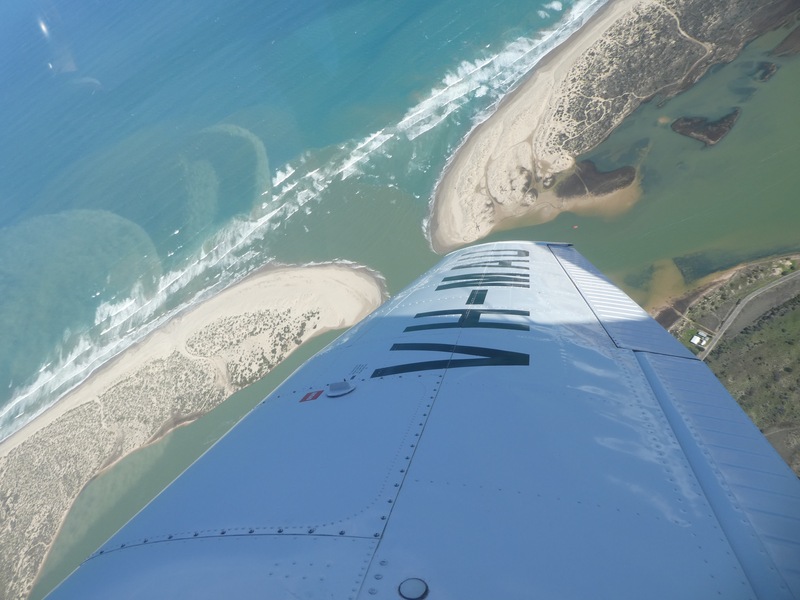 Tight banking turns to get a close up look at some sights made for a memorable trip 😉 ( pics above of banking turn with a look at the Mouth of the Murray River.) Our flight took all of 90 minutes so it was certainly a great treat and very generous of Greg.